We would love for your child(ren) to attend! 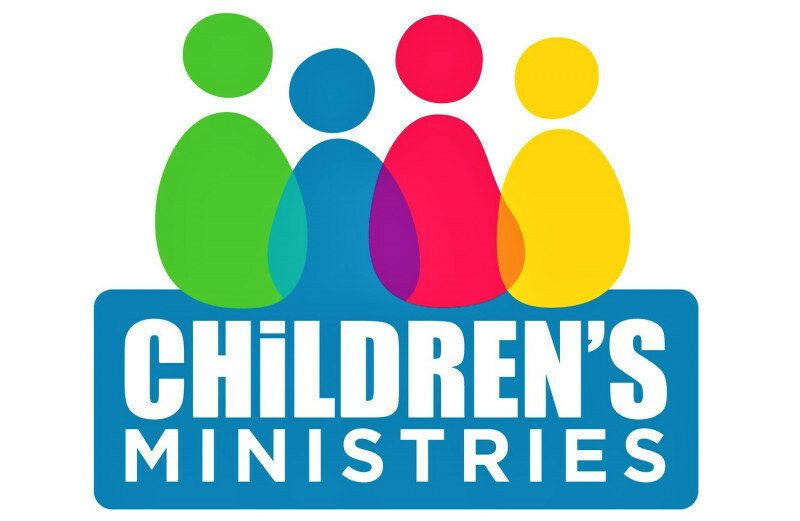 Also, on Sunday Mornings, we offer Sunday School for children, as well as Children's Church during our morning services. We hope to see you all with us!